A couple weeks back, I had the chance to check out the Oculus Rift for the first time. If you’re unfamiliar with the technology, it’s a virtual reality headset with 3D video, full motion head tracking, and soon it will be in HD. In some form or another, technology has shown up like this, but never has it impressed so many people in the gaming industry and general public. While I went in skeptical, I left a believer. 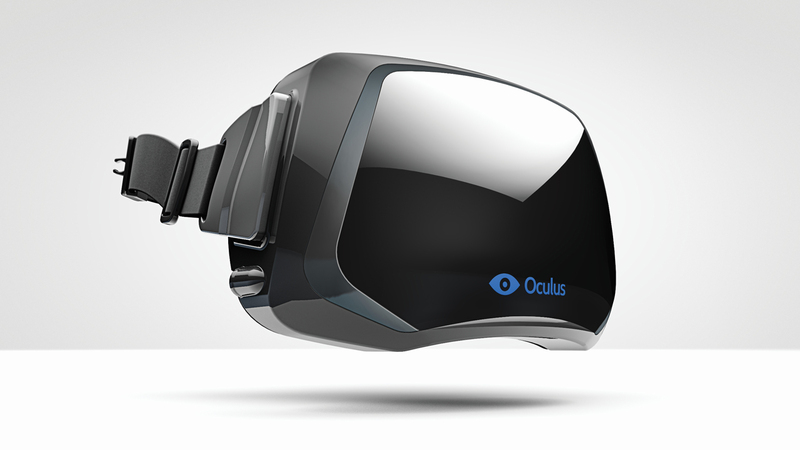 Here’s a list of five games that absolutely need to have Oculus Rift support in the future.